Superior Locks are there when you need us. 24/7 service. Cars, Homes and Businesses all over Canberra. Lost or stolen car keys? 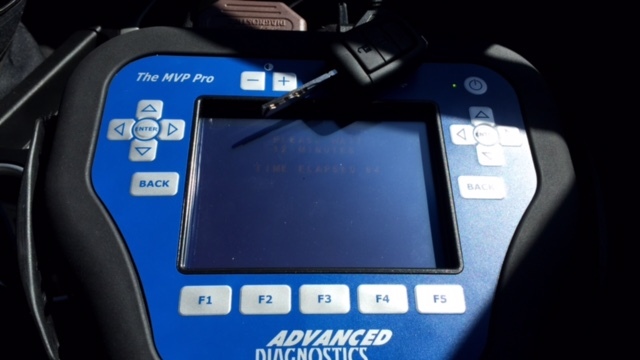 We can quickly and easily create a replacement key and get you back on the road FAST! Our 24/7 emergency locksmith service covers all suburbs of Canberra, as well as surrounding regions. Superior Locks can install, repair and service all types of locks, keys and safes. Fast, reliable service every time. 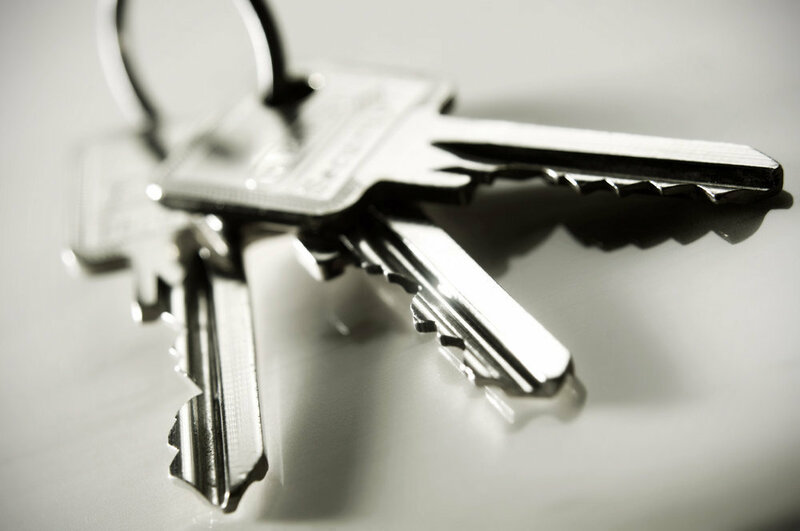 As an SCEC endorsed locksmith, we offer Restricted Master Key Systems, as well as Safe Repair and servicing. Superior Locks are your local professional Canberra locksmiths. We have been in the industry for many years and are experienced in all types of locks and safes. Replacement car keys, safe locks, keypad door locks, mailbox locks and lock replacement are just some of the services we offer. We also have an emergency locksmith service that covers all of Canberra, 24/7. Lost Car Keys or House Keys in Canberra? We understand that being locked out of your home or your car can be frustrating, as well as frightening. Superior Locks will get there FAST with our 24 hour, fully mobile service. Our experienced locksmiths will gain entry to your property or car quickly and efficiently so you can get on with your life. SImply the best locksmith Canberra has available!